Las Vegas is one of the world’s most popular tourist attractions, seeing nearly 43 million visitors in 2016 per Las Vegas Visitors’ Bureau statistics. 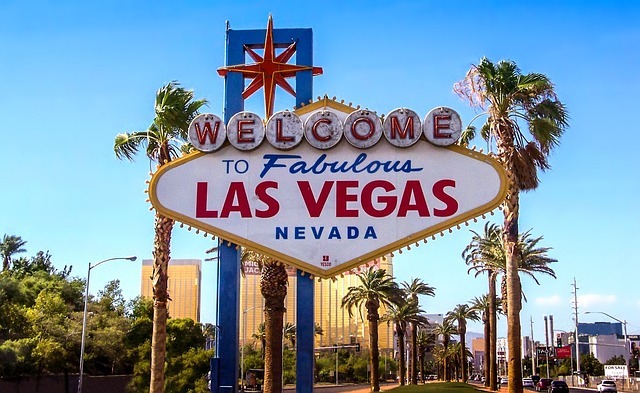 Whether you’re planning a visit for a birthday, bridal party, or just because it’s on your bucket list, if you’re a Las Vegas first-timer there are things you need to know before you go. Did you know that London managed to beat Paris to emerge as the second most visited city in the world after Bangkok? This fact was revealed in “The 10 Most Visited Cities in 2016” list, published on the Conde Nast Traveler website. Many fashion houses have already unveiled their latest collections and we are here to be admired by the best street style from fashion weeks. Are you ready for a cool inspo? Let’s start the new season with modern twists and trendier styling ideas. Those beauty looks are going to give us the most useful and desirable transformations for the coming seasons. One of the main accessory trends seen on fashion weeks and street style are crossbody bags. Among them the most popular and fashionable option is Tom Ford crossbody bag. The main feature of this style is that it’s comfy and fancy at the same time. Women feel quite confident and convenient and that’s all we look in handbags and many other accessories. If you are big fan of casual sportswear then pick up the latest T-shirt mini dresses with denim jackets, cozy loose pants with matching blouses as well as cozy sneakers for any season. They come up with a number of colors and designs but the most requested options are in classy hues and polished materials. Velvet is having its moment and it will trendy this year too. So, replace your classy suits and casual dresses with velvet pieces of burgundy, black, green, silver and other shades. Posh designers offer to combine velvet outfits with elegant shoes and accessories. 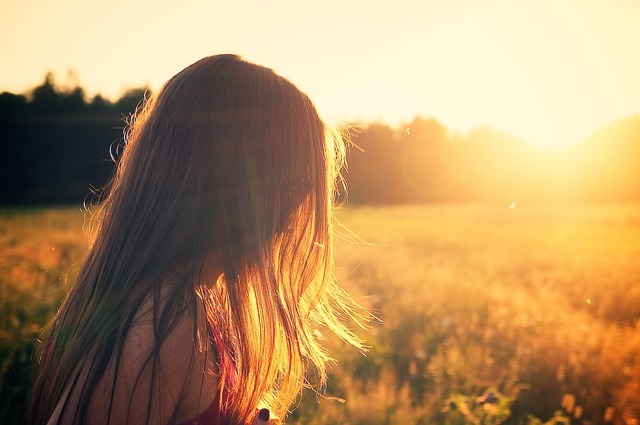 They tend to highlight the beauty of your body and look cool in any style you choose. Try to opt for the pieces that best enhance your charming features. Less legs more mystery; that’s the main concept of the trendy skirts. We meet many more stylish girls on the streets with long skirts. Of course, they are slit skirts with interesting gabs that bring out some part of your body and draw attention to your entire look. You can wear them in sophisticated shades and heavy fabrics that hug your body and make you look taller. For the hottest seasons there are our lovely crop tops with boho touches, cute trips and colorful combinations. This year the main crop tops are taken to the next level with off-shoulder styles. We have been wearing this style with girlish dresses, but this time it’s here for crop tops. Discover the beauty of the off-shoulder design with trendy crop tops. You can wear them with a number of casual outfits. Sandals have never been so popular in Milan, London, Paris and New York. Almost all designers have their collections of convenient, creative and lovely street style sandals. They are ideal for any occasion and tend to keep your style simple and chic. You can find millions of trendy sandals to match with any style you like. They come up with a number of pretty looks, fabulous elements and accessories. Even celebrities wear those standout shoe trends for special occasions and in everyday life. All you need is just the right air of sandals complimenting your taste. 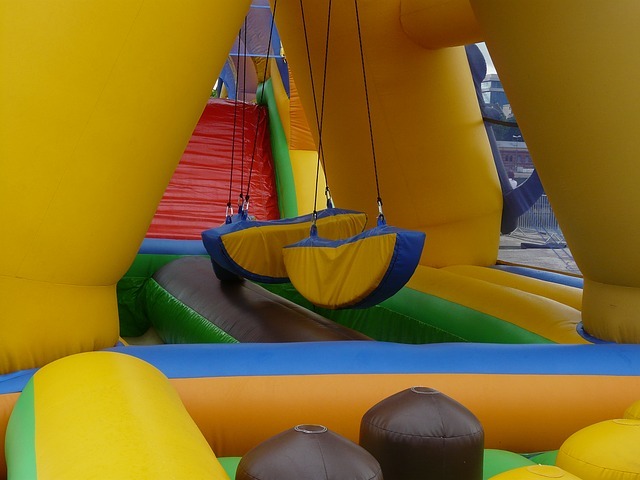 Hiring a bouncy castle is a great way to add an element of childhood fun and nostalgia to your grown up party.